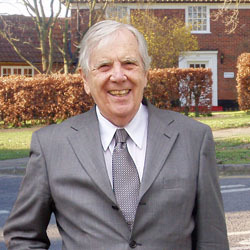 Bill Couzens is a Chartered accountant. He has worked in public and private practice, and has taught accountancy for many years. His company has successfully supported small businesses for 30 years. 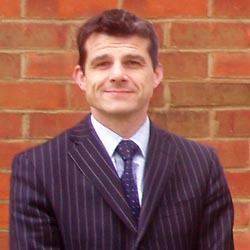 Patrick Vance is a Chartered Certified Accountant and has worked with Bill Couzens for 20 years. He specialises in matters of tax.